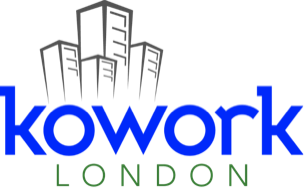 Owned and operated by Broderick Nevision, Kowork London offers varied work spaces including desks for rent, work stations, meeting areas, and an enclosed boardroom or classroom. All areas available on daily, hourly or monthly plans along with other services including broadband Internet, highspeed Wi-Fi, photocopying, printing and multimedia equipment such as large screen touch display and projection. Our goal is to build a unique and flexible facility that engages professionals to connect, collaborate and ultimately grow their business. 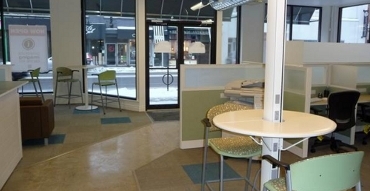 We provide for all your office needs in a modern well equipped open office environment.